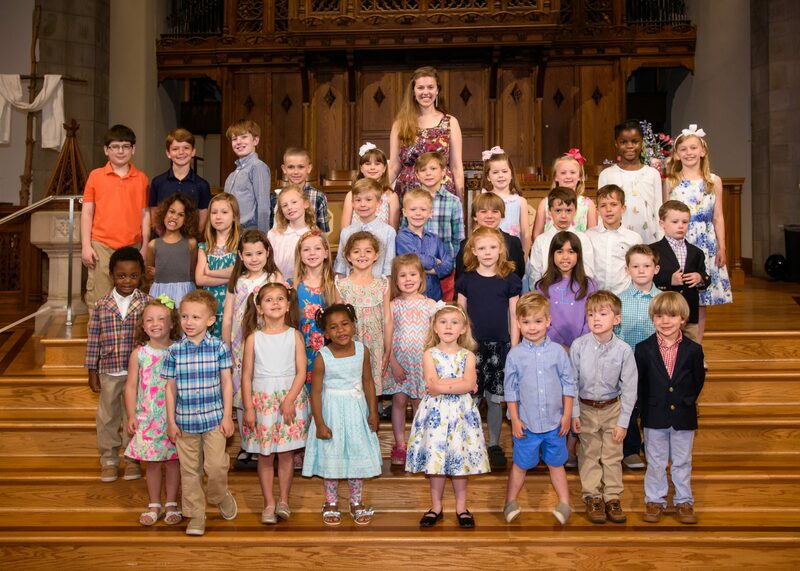 This is the primary choir of the music program. 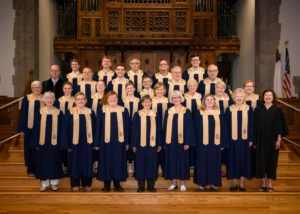 The Covenant Choir, high school through adult, provides music leadership at the 8:30 and 11:00 a.m., Sunday services by singing hymns and anthems. The choir rehearses on Thursday evenings, 7:30-9:00 p.m., in the Chapel. 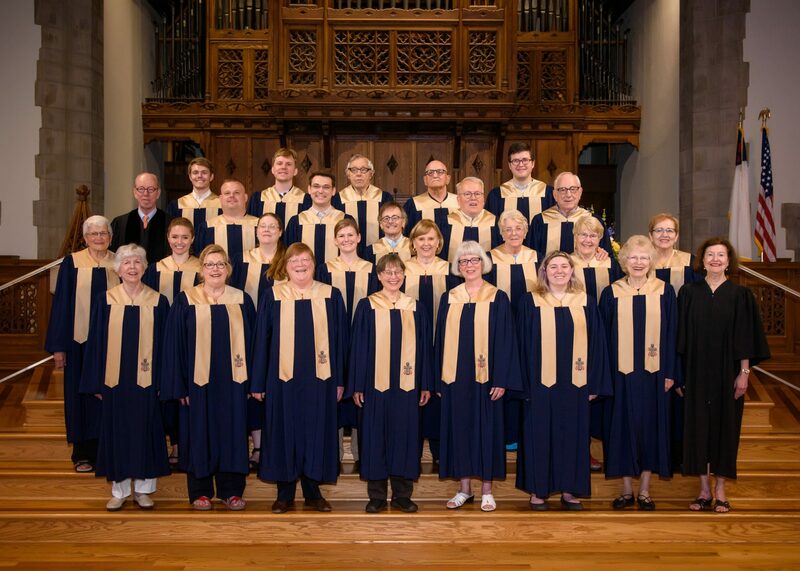 The invitation to join this wonderful choir is year-round! Men of the Choir sing an anthem and lead in worship once a month at both services. 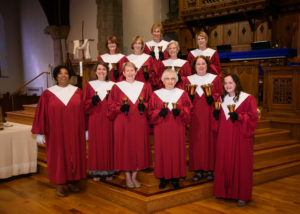 Women of the Choir also sing an anthem and lead in worship once a month. Instrumentalists often join the Sanctuary Choir as repertoire dictates. If you have questions or would like to join the choir, please contact the office. Jessica Bailey directs The Kids for the Kingdom choir. She rehearses with the children on Sunday mornings during W.O.W. (Worship Our Way). 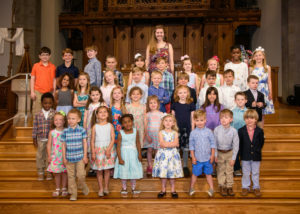 Our Children’s Music Director leads the children in singing and creating music with a wide range of instruments and styles of music: from church camp songs to hymns. Children have both shared music time and time divided by age to help them learn and share in the music. Children will sing in worship 2-3 times per year and also perform a Christmas Pageant in December that we rehearse during W.O.W. In addition to the Sunday morning rehearsals during the 11:00 service, there will be some extra rehearsals (days and times to be decided in consultation with teachers and parents) to prepare for the Christmas Pageant. We welcome all children to join us! The Carillon Handbell Choir graces worship with anthems and choral accompaniment using Schulmerich handbells. This choir rehearses on Wednesday evening beginning at 7:00 pm.